The Bureau of Procurement has recently advertised a new solicitation for Tires for Cars, Trucks & Heavy Equipment - B50005504. If this is your area of expertise, please go to www.baltimorecitibuy.org to view the solicitation documents. 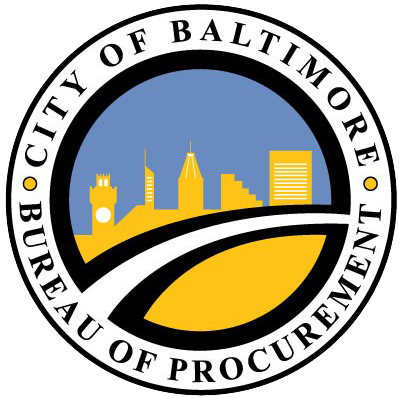 Bids are due for this solicitation on October 3, 2018, so don’t delay your chance at doing business with the City of Baltimore!